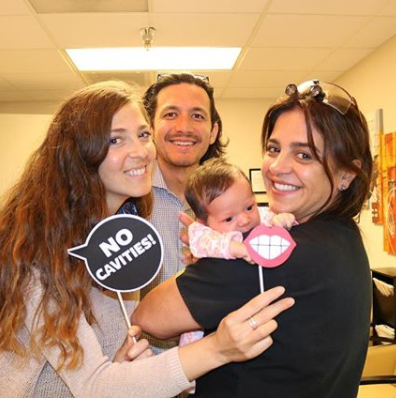 As a 1991 graduate of The National University in my hometown of Cordoba, Argentina I believe dentistry at it’s best involves truly working with and communicating with people–and goes beyond merely treating teeth. 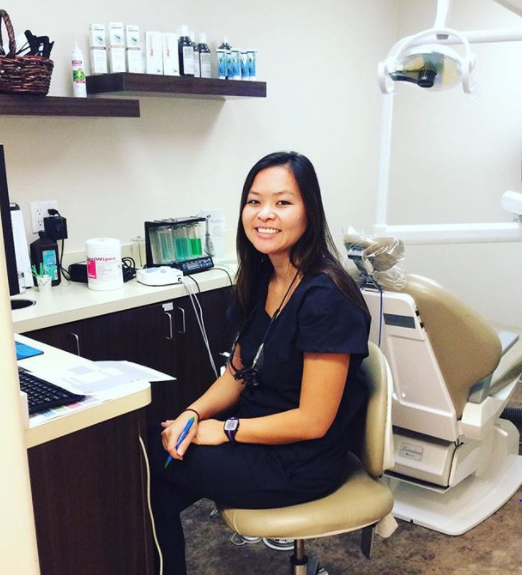 Not long out of dental school, I realized that the boundary which has traditionally existed between doctor and patient is detrimental to promoting health, and take many steps to remove barriers to communication by evolving towards a client-based relationship. 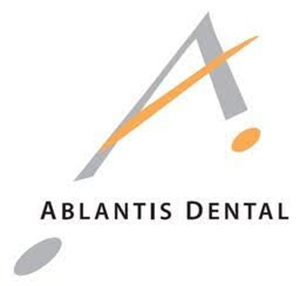 At Ablantis Dental, we believe the most important reason for being in practice is the opportunity to make a positive difference in the lives of those we touch. Dentistry is my passion. 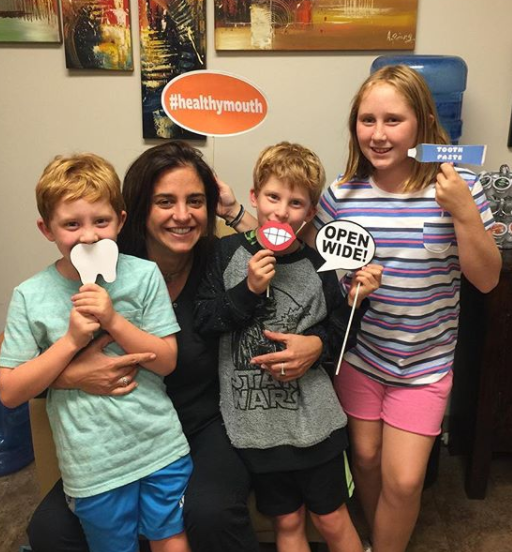 There are few things that I enjoy more than watching my patients leave the office with a brighter, more healthy smile. That’s why I’m so grateful for my educational background and my ability to effectively educate, guide and encourage my patients.